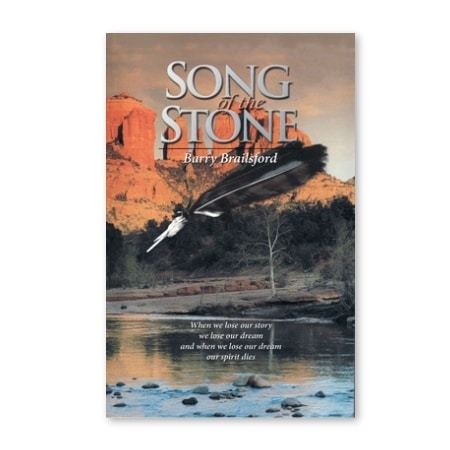 In Song of the Stone Barry shares his journey into sacred knowledge held close within the higher realms of the Maori and Native American worlds. The Elders said, "The stars define this moment - they open doors of opportunity - we ask you to weave words of hope for those who seek a better life and a kinder world. Be our messenger!" This call to walk the ancient trails changed his life. Who knows - it might change yours?